Compositions By William Walton On tonebase | Learn compositions by William Walton from the world's best guitarists! 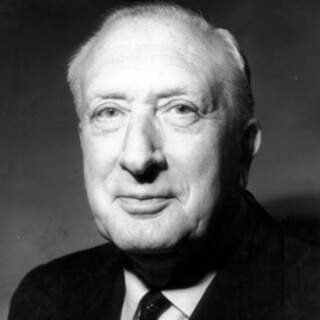 Browse all lessons on compositions by William Walton. Use the search bar to filter the lessons by instructor, title, difficulty, etc. Sir William Turner Walton, OM was an English composer. During a sixty-year career, he wrote music in several classical genres and styles, from film scores to opera.